Promise Foundation deploys the resources of the community to provide young people with a mentoring relationship that unlocks their unique potential through one-to-one mentoring support. 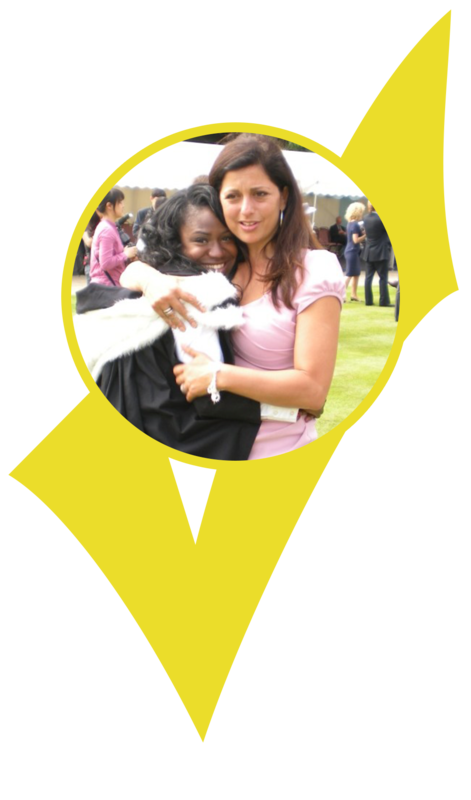 Our mentors are wonderful men and women, either resident or working in the Queens Park area of North West London, who give up their time to support young people from disadvantaged backgrounds. It’s a joy to spend my Tuesday mornings with Kelise. She is an amazing girl and it’s a privilege to watch her confidence develop. Being a teenager has never been an easy time in life – and the social and academic pressures today are really intense – so to have one hour a week to stop and reflect with someone you can trust is really crucial. We take a holistic approach to mentoring to motivate and empower the 13-18 year olds we work with to help them make positive, informed choices about their future, whether in further education or employment.